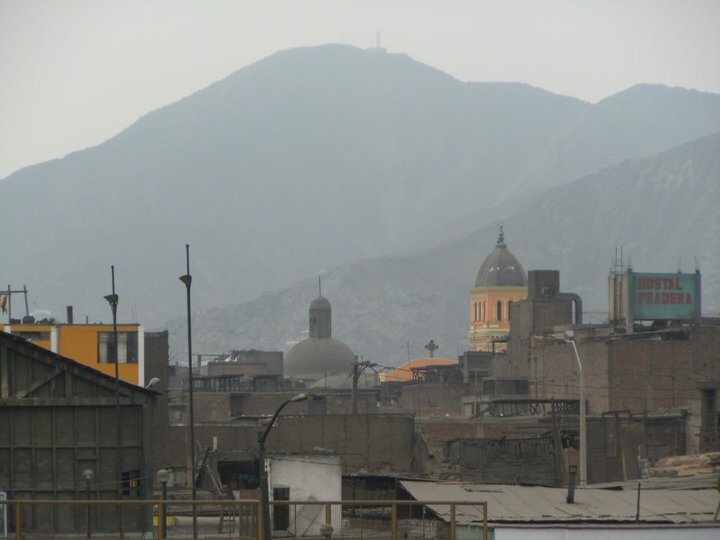 This entry was posted in travel and tagged garua, lima, Peru. Bookmark the permalink. Great summary. 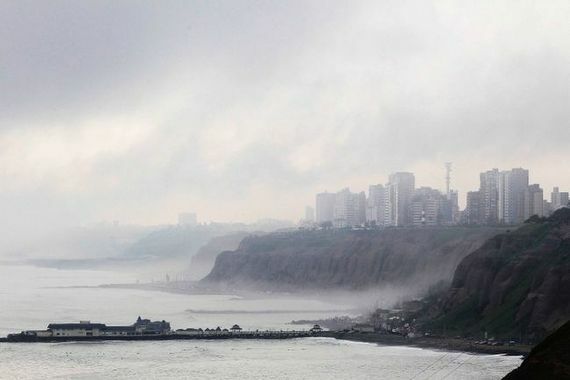 Here in Lima we are so close to the equator in latitude degrees, but so far removed in temperature degrees!